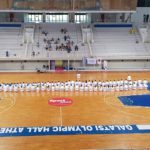 We are pleased to announce that the 2nd Athens Gasshuku that was held on the 21-22-23-24 of June 2018 was a success. 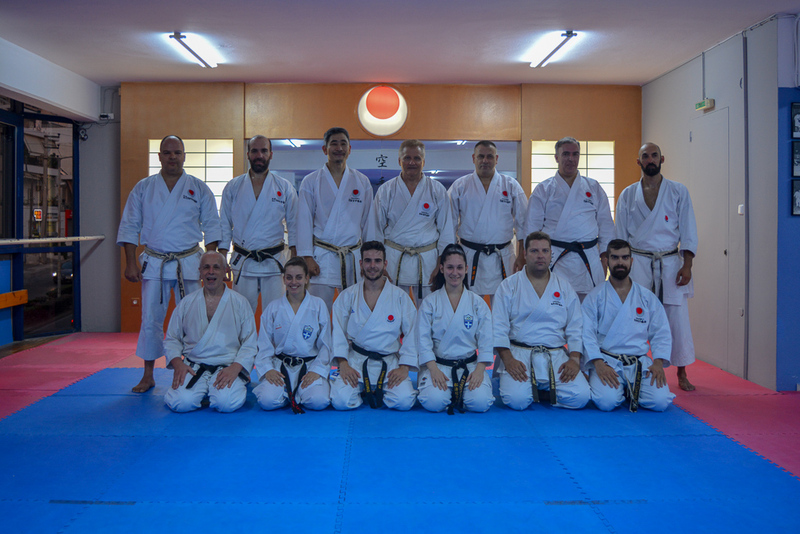 All the JKA WF HELLAS karatekas who had the honor to train under the instructions of Koichiro Okuma Sensei (6 Dan) and the Chief Instructor of JKA HELLAS Panousopoulos Anastasios Sensei (6 Dan) were completely satisfied and are looking forward to participating to the next Gasshuku. 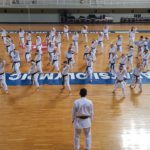 On the first day of the seminar, Koichiro Okuma Sensei (6 Dan) taught at JKA W.F HELLAS’ HQ kihon and kata (jion-jitte). 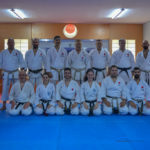 On the second day of the seminar, Koichiro Okuma Sensei (6 Dan) taught at the HQ of JKA W.F HELLAS kihon and kata to the instructors as well as practicing the curriculum for 1st, 2nd, 3rd and 4th Dan. 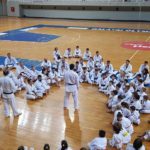 On the third day of the seminar, Koichiro Okuma Sensei (6 Dan) along with the Chief Instructor of JKA HELLAS Panousopoulos Anastasios (6 Dan) delivered a great seminar to more than 100 karatekas of all ranks at the “Galatsi Olympic Gym” in Athens. 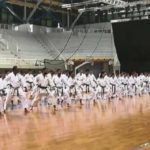 Kihon and kata were explained in depth as well as bunkai. 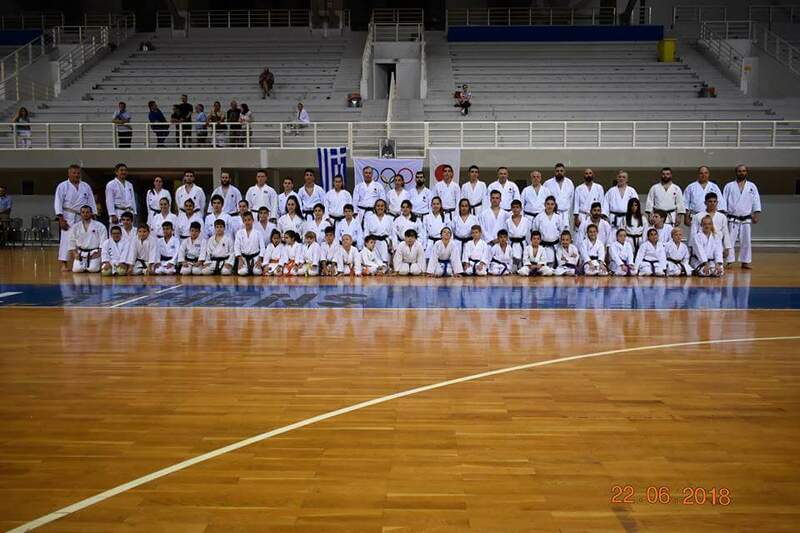 On the fourth day, Dan grading took place at the HQ of JKA W.F HELLAS. 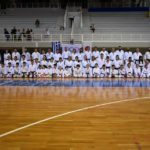 The chief instructor of JKA W.F HELLAS Panousopoulos Anastasios thanks all the karatekas and instructors who participated and visited from all parts of Greece such as Galatsi, Kapandriti, Piraeus, Keratsini, Gerakas, Elefsina, Haidari, Halastra, Rhodes, Mytilene and Florina.